The Event headquarters are at the Festival Fields on the Millennium Coastal Park. 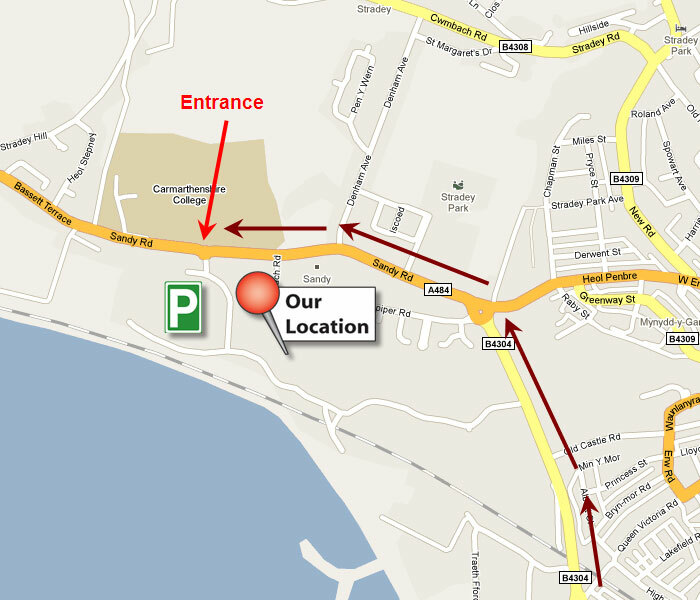 Entry to the Car Park is off the mini roundabout opposite Coleg Sir Gȃr. There is FREE car parking.